I am a printmaker, author and illustrator, based in Tokyo. I mainly use the linocut technique to work with. 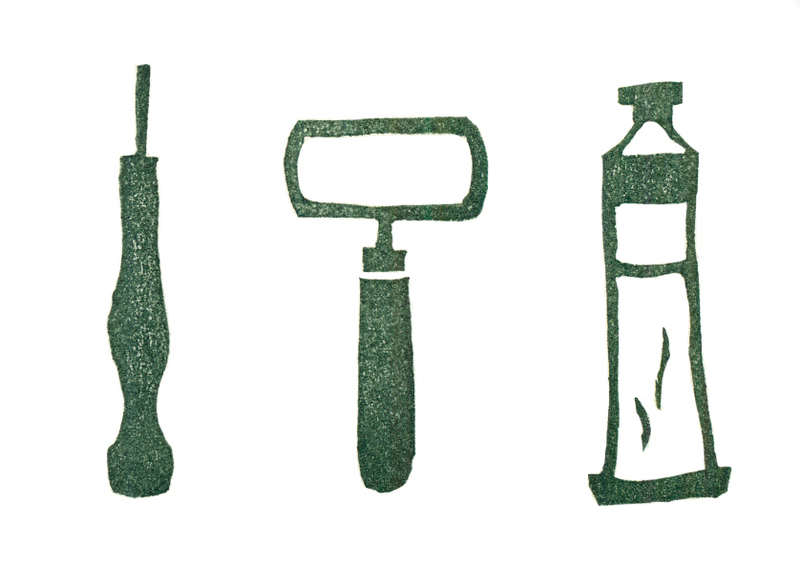 I learned printmaking at a studio in Florence, Italy. In 2003, 2005 and 2006, I was selected for the Bologna Illustrators Exhibition. I love nature, animals and plants, and those have been my main inspiration. I try to keep lines to be simple yet having a certain atmosphere. I hope I can create picture books read for generations. © 2017 murakamihitomi.com all rights reserved.